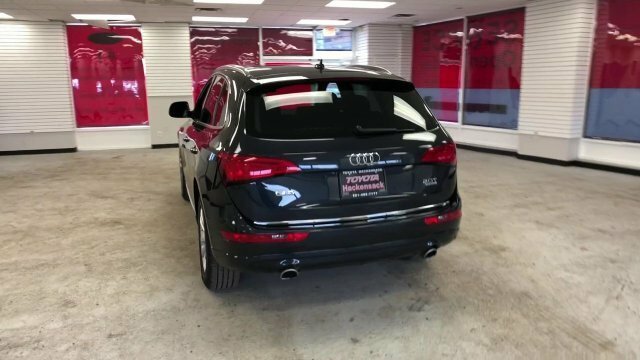 Mythos Black Metallic 2016 Audi Q5 2.0T Premium Plus quattro quattro 8-Speed Automatic with Tiptronic 2.0L 4-Cylinder TFSI Black w/Leather Seating Surfaces, ABS brakes, Electronic Stability Control, Front dual zone A/C, Heated door mirrors, Illuminated entry, Low tire pressure warning, Power Liftgate, Power moonroof, Remote keyless entry, Traction control. 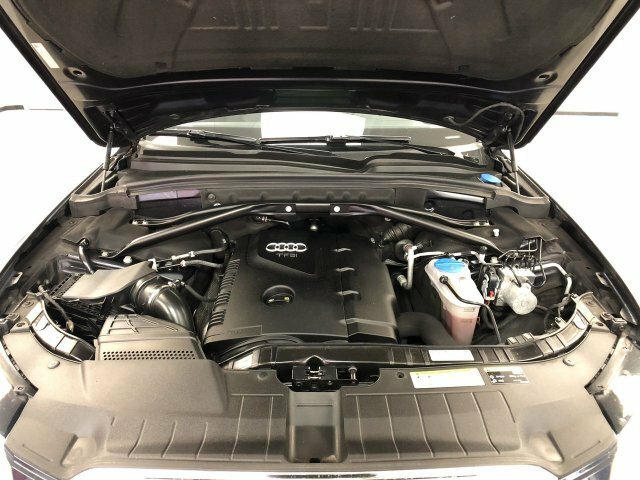 The 2016 Audi Q5 is offered with three different engines: a 220-horsepower 2.0L turbocharged 4-cylinder; a supercharged 272-horsepower 3.0L V6; and a turbocharged 3.0L diesel V6 that makes 240 horsepower and a healthy 428 ft-lb of torque. 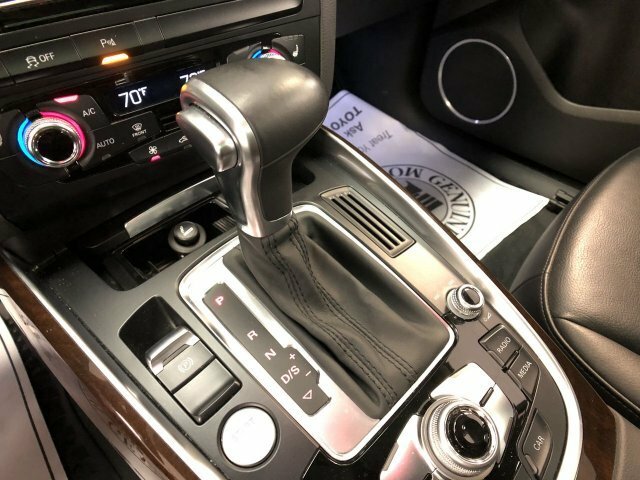 All three engines are mated to an 8-speed Tiptronic automatic transmission, and all feature Audi's quattro all-wheel drive system, which sends about 60 percent of engine torque to the rear wheels under most driving conditions. 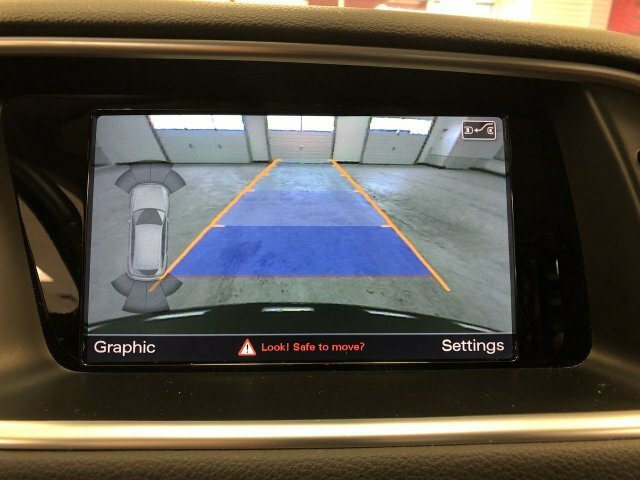 When slippery surfaces are detected, or when more stability is needed, the system is able to reapportion torque as needed. The 2.0L also helps to power the 245-horsepower Q5 hybrid, in conjunction with an electric motor. 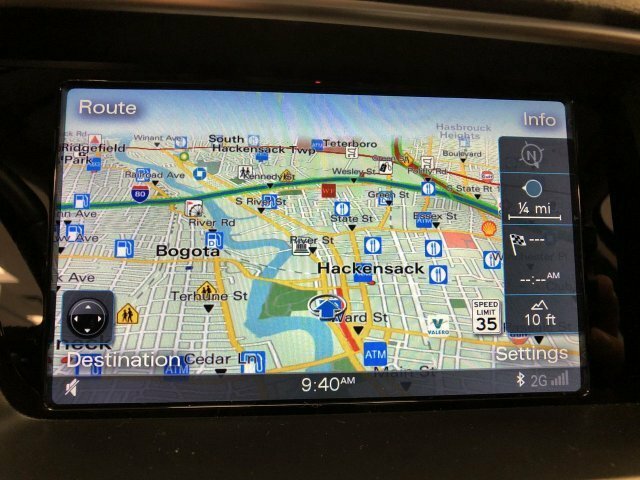 The hybrid Q5 is capable of an EPA-estimated 24 mpg city and 30 mpg highway. 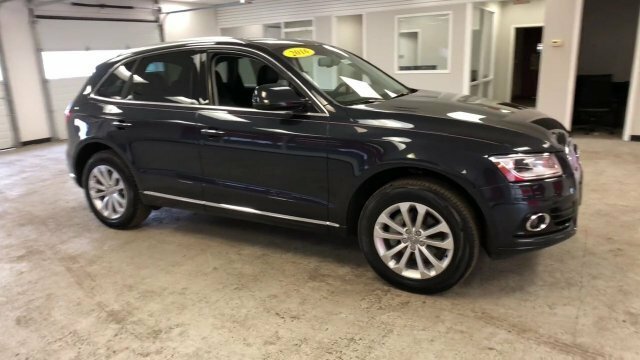 With car-like underpinnings adapted from the Audi A4 sport sedan, the Q5 drives and handles much like that car, despite its relatively tall cabin. 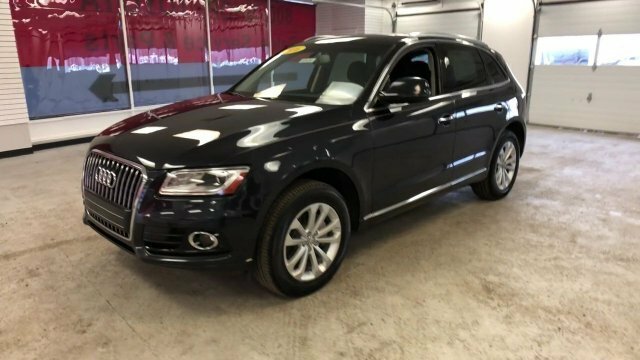 The Q5 is quite compact on the outside -- it's about as easy to park as a compact sedan -- yet there's a lot of passenger space within. 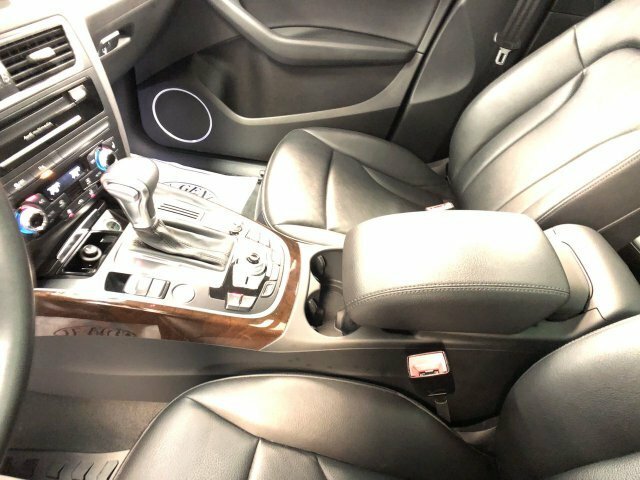 Nice, supportive front seats afford a great view out, with a center console that has an adjustable armrest up top, while there's a surprising amount of legroom in back. 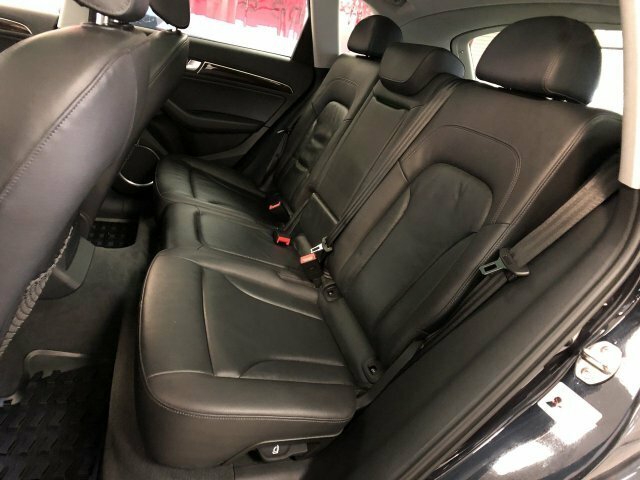 The back seats in the Q5 slide fore and aft to balance the amount of cargo space and legroom, while the seatbacks recline; the seats also fold forward to allow a large cargo space or, when up, there's still a pass-through for long objects. 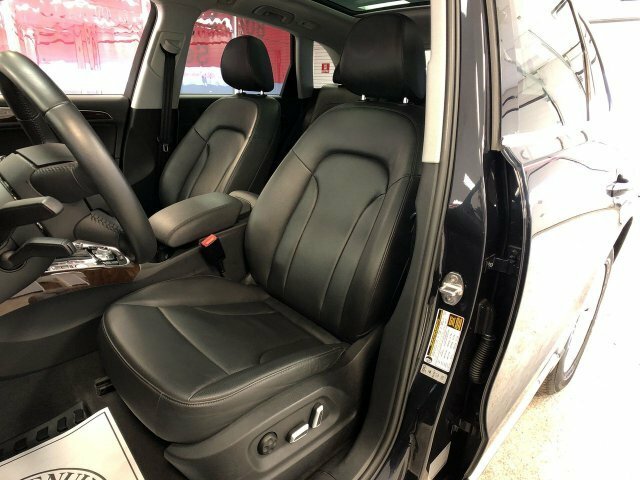 The Q5's long wheelbase, in addition to helping maximize passenger space, also helps improve ride quality. 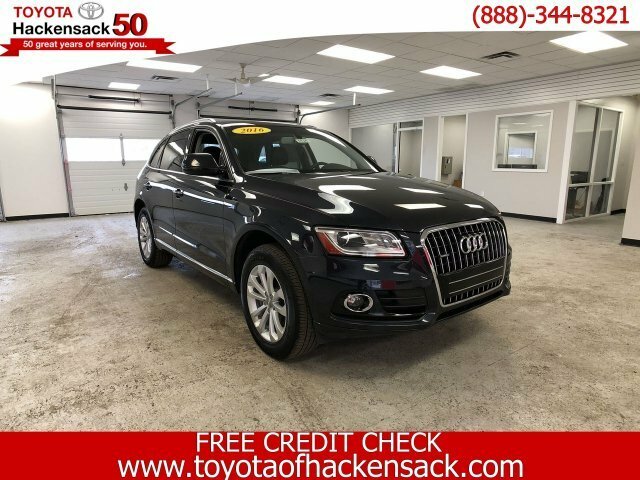 The Audi Q5 offers a long list of safety features that includes electronic stability control, anti-lock brakes and hill descent control, with a special off-road mode for the electronics that allows a little more slip. 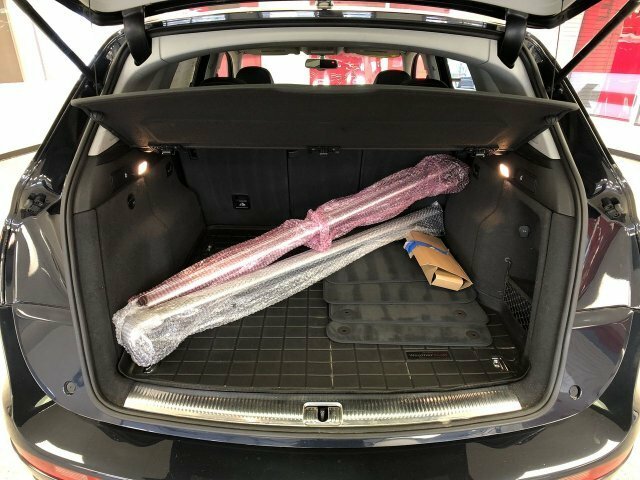 The stability control system in the Q5 will recognize when the roof rack is loaded and adjust accordingly. Front side thorax bags, along with head-curtain side bags for both rows are all standard. Rear side-thorax bags are available. 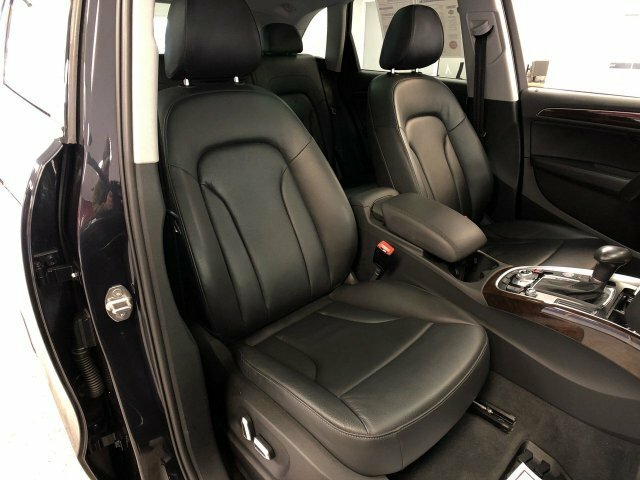 Leather upholstery is standard on the Q5, along with a power tailgate, xenon headlights, power front seats, telescopic steering, keyless entry with an alarm, 3-zone climate control, a trip computer and a hard cargo cover along with cargo nets. 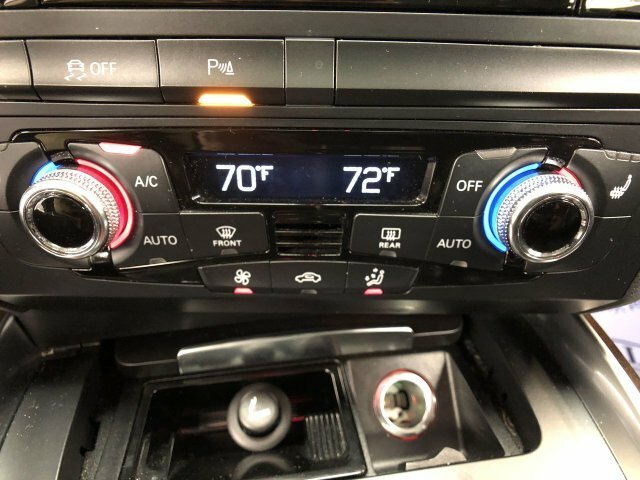 The sound system standard even on the base model is a 10-speaker, 180-watt system including Sirius Satellite Radio, an auxiliary input and an SD card slot, while Bluetooth, an iPod interface and navigation with Audi connect are optional. 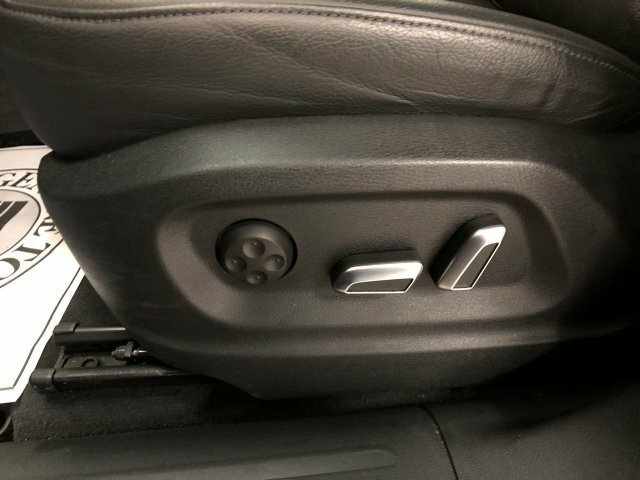 Premium Plus models add heated front seats with driver memory, heated folding mirrors and LED running lamps. 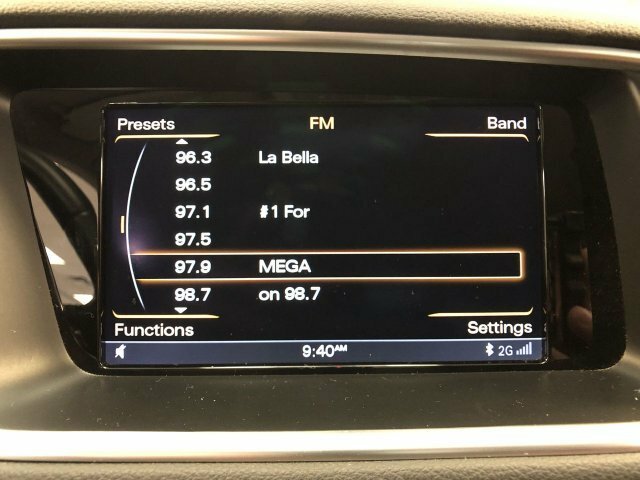 The Premium Plus offers, as options, a hard-drive-based navigation system that accepts voice prompts and includes a rearview camera and HD radio and an amazing 14-speaker, 505-watt Bang & Olufsen sound system. 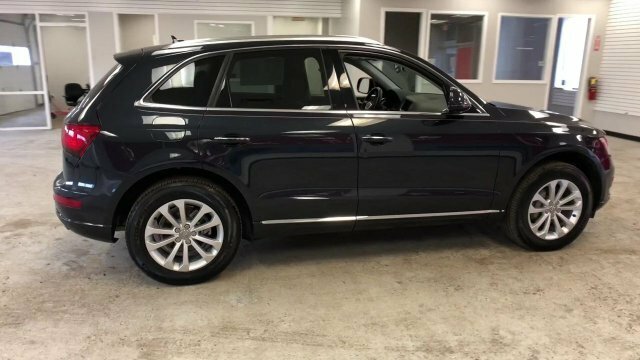 The Technology Package for this trim includes navigation and Audi side assist, while a Luxury Package is also available, with extended leather trim. The top Prestige trim is only offered with either of the V6 models or the 2.0L hybrid. 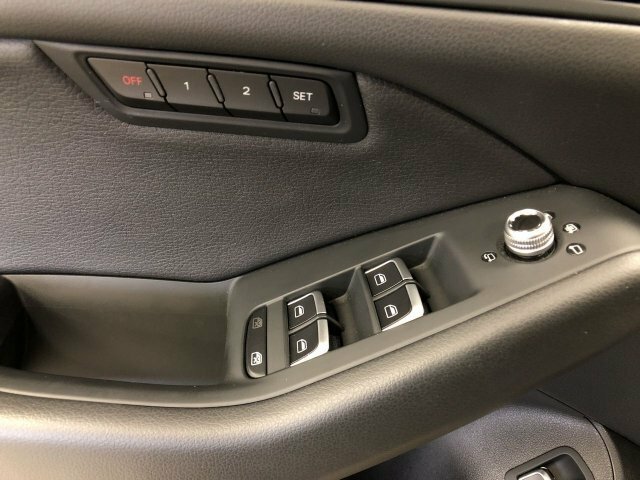 It brings a host of high-end luxury and tech features including heated washer nozzles, Audi Side Assist and a heated/cooled cup holder. The S Line Package adds 20-inch wheels, summer performance tires and a special steering wheel and shift paddles. 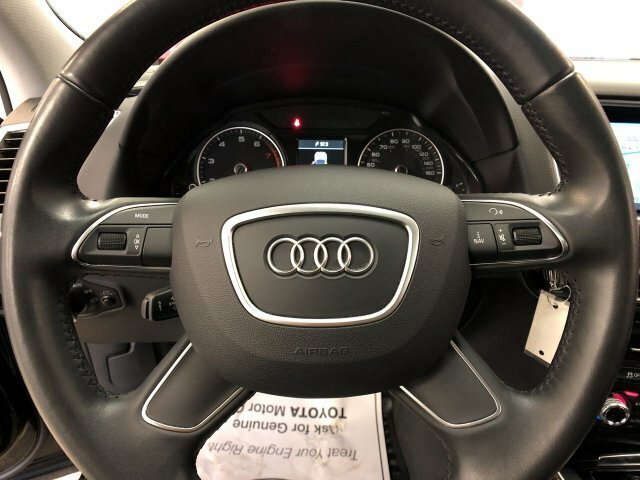 The Audi Drive Select system, which adds custom modes -- Comfort, Automatic, Dynamic and Individual -- to control the suspension, steering, engine/transmission response, is only offered on this top-of-the-line model. The SQ5 is Audi's high-performance version of the Q5. It features a more powerful version of the V6 available in the Q5, but making a very healthy 354 horsepower. Audi has tuned the suspension on the SQ5 to be lower, stiffer and better handling, while unique interior features such as a flat-bottomed steering wheel remind drivers that they're driving something very special. The Audi Q5 receives only minor changes for 2016. 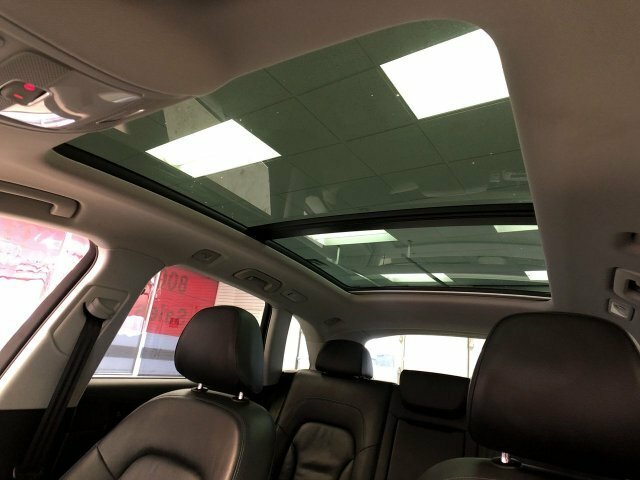 The panoramic sunroof now comes standard on Premium models, while premium models with the Navigation Plus package also get Audi connect. 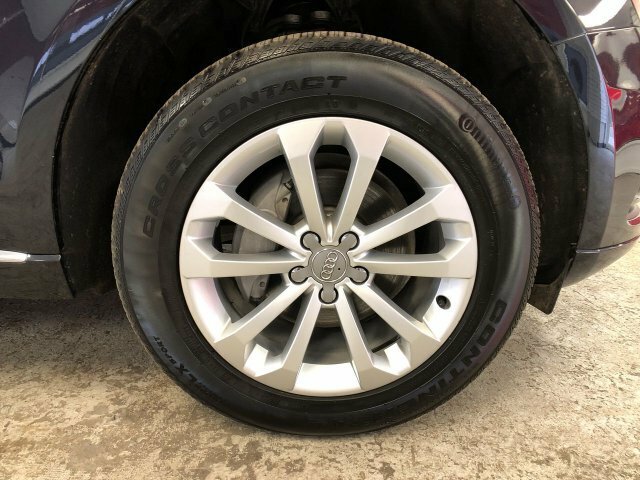 New options on the high-performance SQ5 include red brake calipers, jet gray diamond stitched seats and a set of 20" wheels. 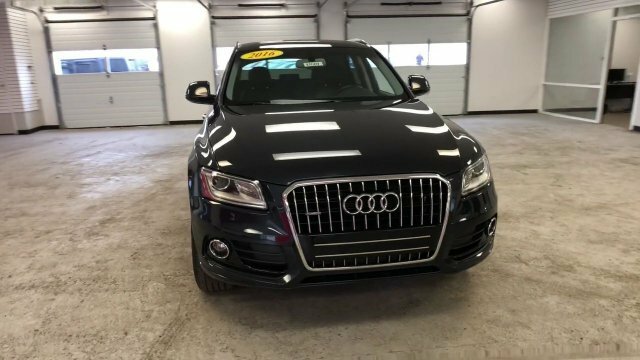 With the 2.0 TFSI engine and 8-speed automatic, the 2016 Audi Q5 performs similarly to its V6-equipped big brother while being much more fuel-efficient. 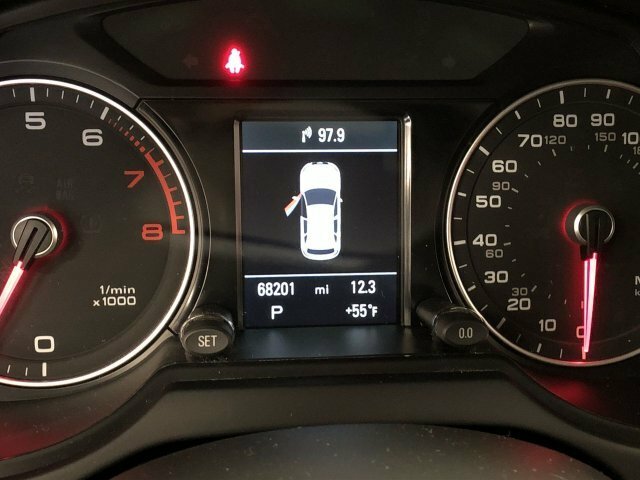 The standard Q5 has an EPA highway rating of 27 mpg. 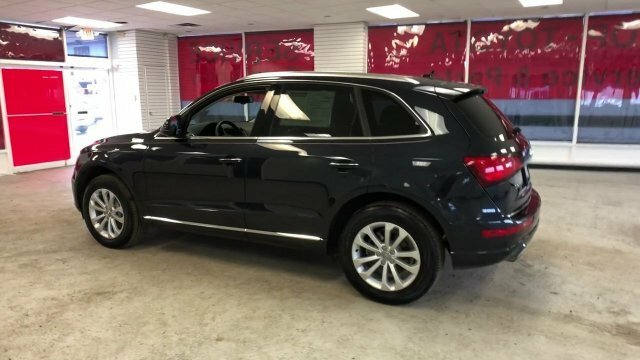 The Q5 has the longest wheelbase in its class and that gives it an especially smooth, settled ride. With either 3.0L V6, the Q5 has an excellent towing capacity as well. 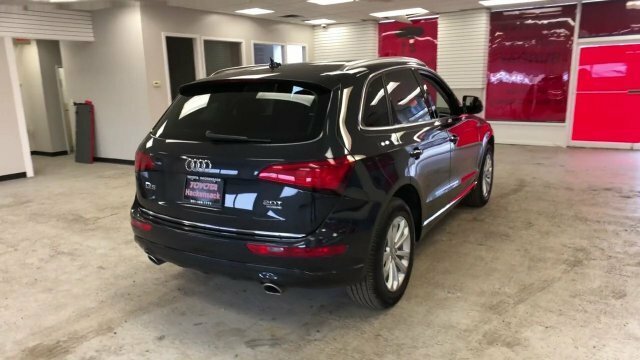 The Q5's rear-biased quattro all-wheel drive system brings more driving enjoyment than is typical in an SUV this size, while the interior has just as much versatility and flexibility as other utility vehicles in this class. 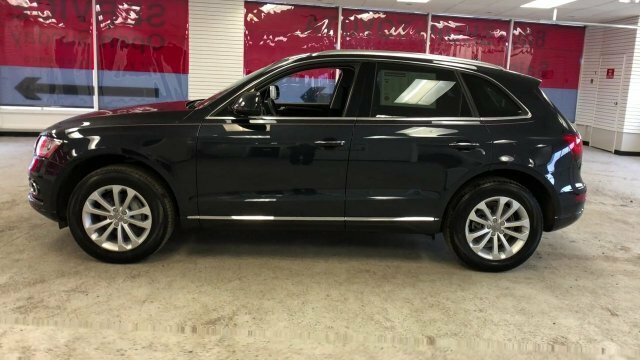 Add to the mix a 2.0L hybrid -- or even the potent SQ5 -- and the appeal of the Audi Q5 is hard to ignore.